Winner of the Waterstones Book of the Year 2018. Rooney’s very modern, will-they-won’t-they coming-of-age romance displays an unmatched talent for capturing the zeitgeist. Unmissable. Chosen as one of our Waterstones’ Best Books to Look Out for in September. 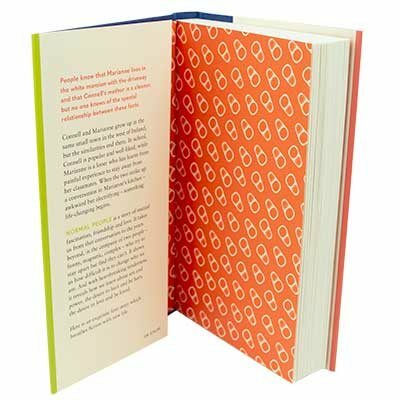 Marianne is the young, affluent, intellectual wallflower; Connell is the boy everyone likes, shadowed by his family’s reputation and poverty. Unlikely friends, and later lovers, their small town beginnings in rural Ireland are swiftly eclipsed by the heady worlds of student Dublin. Gradually their intense, mismatched love becomes a battleground of power, class, and the falsehoods they choose to believe. 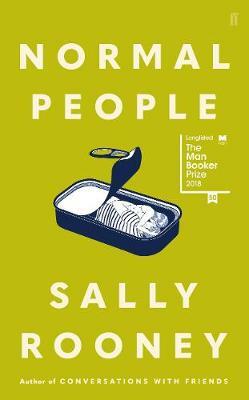 Normal People is a tale of deceptive simplicity, a very accessible narrative of two seemingly mismatched young people who share a profound, inescapable understanding. Beyond that however is something properly universal, a study of how one person can forever shape and impact another. Marianne and Connell emerge almost shockingly real and deeply vulnerable in their different ways. 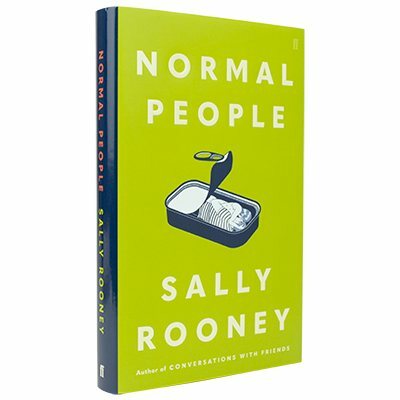 Following her incandescent debut Conversations with Friends, Sally Rooney has quickly evolved into perhaps the most nuanced contemporary observer we have. Brimming with longing, regret and intimacy, Normal People is everything we keep saying as a culture we need from our fiction. 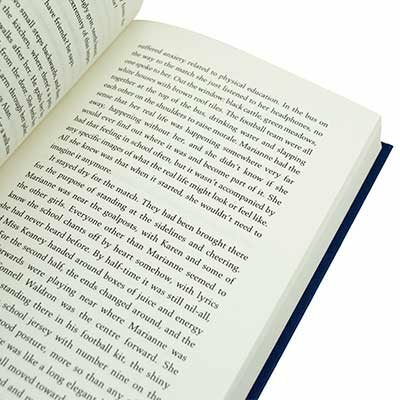 It is a story that is absolutely universal to us all, and it is brilliant. 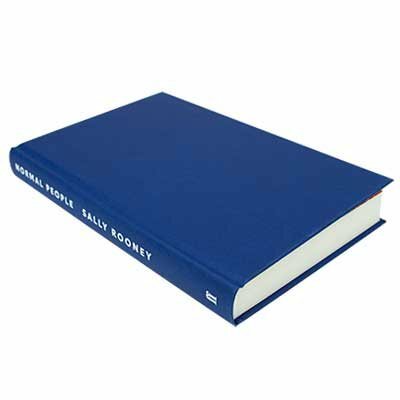 Born in the west of Ireland, Sally Rooney’s work has appeared in publications including The New Yorker, The New York Times, Granta and The London Review of Books. In 2017 she was the winner of the Sunday Times Young Writer of the Year Award. She is the author of Conversations with Friends and Normal People which was longlisted for the 2018 Man Booker Prize. After reading ‘ Conversations with Friends ‘ , I become great fan of Sally Rooney’s writing. 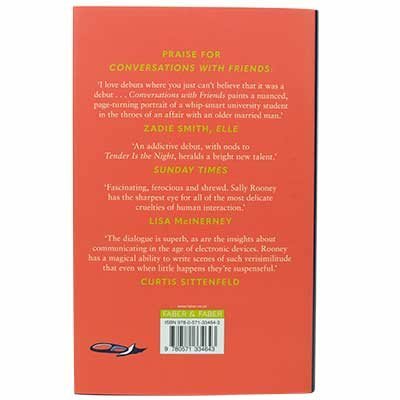 Reading, “Conversations with Friends,” I was fascinated to see an author cleverly observe close friendships.